After I finished writing RETURN TO ME, I realized I had *much* more to say to women. So in three fast-and-furious writing days, a slim self-help companion guide poured out of me. 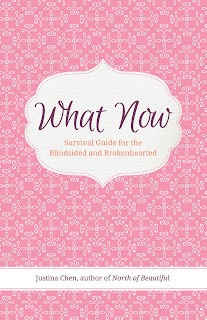 WHAT NOW: SURVIVAL GUIDE FOR THE BLINDSIDED AND BROKENHEARTED is a sister-to-sister manual detailing what to do in the first thirty days after a relationship falls apart. 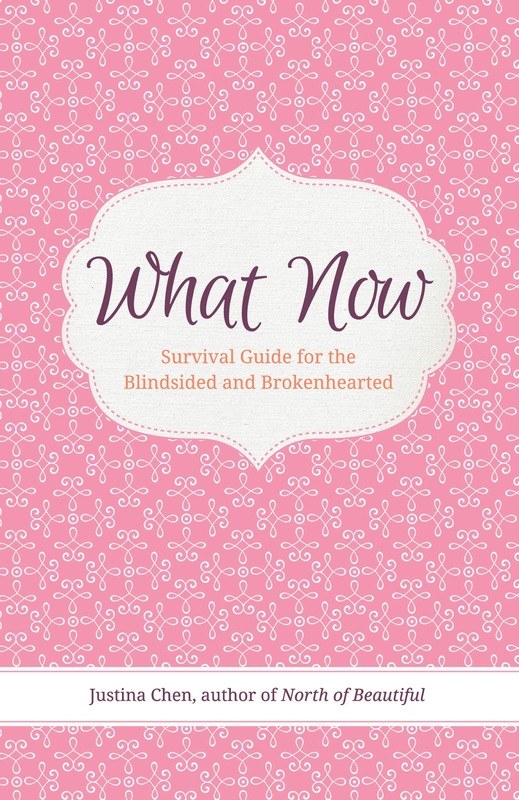 The survival guide is, above all, about how to turn the dust of betrayal into the stardust of a new life. In RETURN TO ME, I write about a concept called sistering. When a piece of wood is rotting, oftentimes builders will sister it on either side with 2 pieces of healthy wood. I am so indebted to all of my dear friends who lent their wisdom to me and sistered me. Modern Mom invited me to be a guest blogger, and I hope a few of the tips help sister their readers, too. You can check out the full article here.